Writing a hr cover letter is a huge task in the sense that such a letter will be read by an expert in that particular field. This is one crucial thing that any person intending to make an application for a human resource position should be aware of. This is also boosted by the fact that most of job applications normally lands at the human resource department in most companies. Therefore, rest assured that they have come across numerous jobs applications and thus, have almost seen it all. This therefore, means that they have developed sharp skills when it comes to checking out resumes in search of relevant information to enhance their judgments in regards to shortlisting and eventually hiring. This also applies in the case of a cover letter since most of the resumes are normally sent together with cover letters. Unlike other positions, which human resource managers will seek for second opinions from the line managers in those department, when it comes to human resource position they know exactly what is required of a candidate hence, have no intention of looking into cover letters which do not provide such. 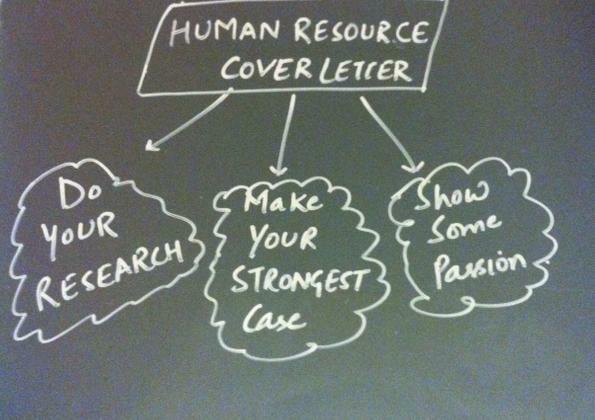 For the aforementioned reasons therefore, one need to write the best hr cover letter. Carry out some in-depth research about the company before even starting to write a cover letter. Know the position, the person, and the job descriptions of that particular human resource position. 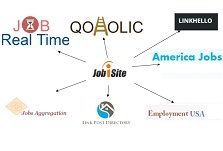 This will help you in customizing your letter to fit the job descriptions. In addition to that, also get to learn about the activities of the company, their strategies, and their products and services among others. Try to find out what they intend to solve by hiring another employee or they are just boosting their HR department with enough manpower. Most of the companies have websites which can be very useful in finding such information. Ensure to show passion for the position as this may just convince the employer that you are not only interested in collecting paycheck on a monthly basis but also to help the company grow.